Lou Pasqua aspired to be a wildlife artist from the age of six. After an education in graphic design and over twenty years working in graphic arts, he changed his focus and returned to his original goal. 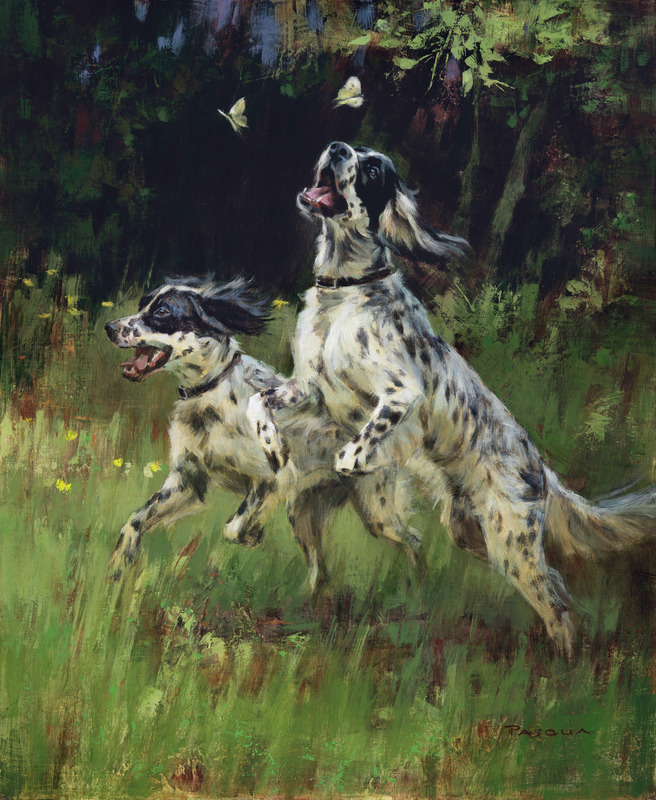 He studied and practiced various painting techniques and then applied his natural talent to his favorite pastime, the outdoors. Lou’s paintings were quickly accepted by major galleries and well respected art critics. 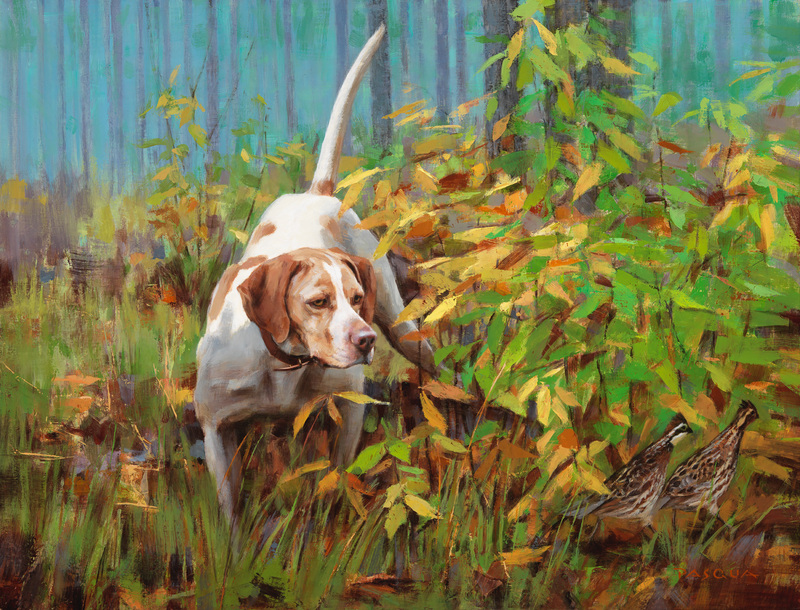 His work has appeared on the covers of Gray's Sporting Journal, The Upland Almanac, The Pointing Dog Journal, Retriever Journal, Field Trial Magazine, Canine Images, The Ruffed Grouse Society Magazine, and Quail Unlimited. 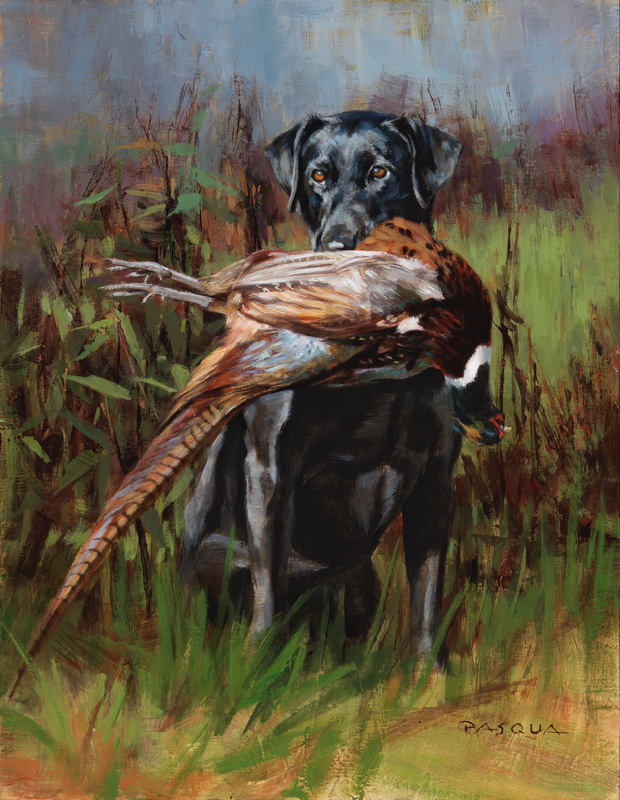 Images have also appeared in Wildlife Art, Sporting Classics, The Washingtonian, and Texas Outdoors Journal.